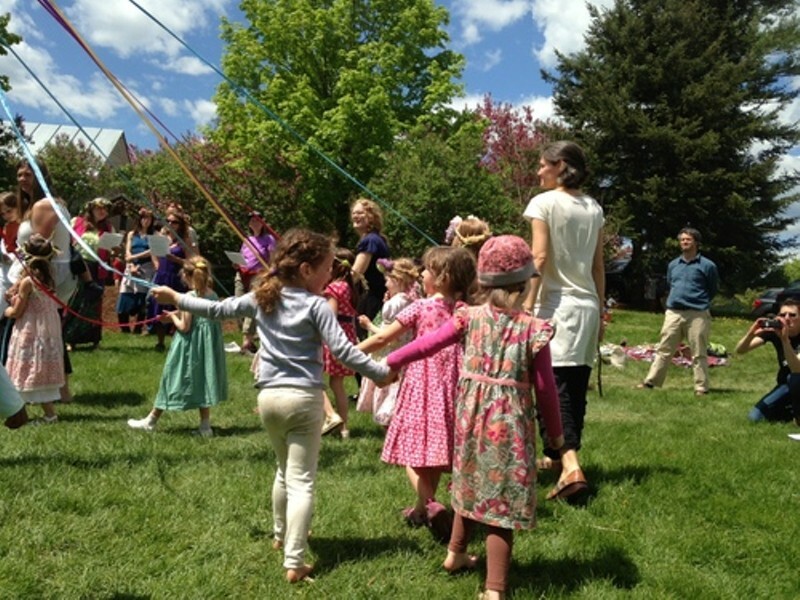 Mayfest at Orchard Valley | Orchard Valley Waldorf School | Fairs & Festivals | Kids VT - small people, big ideas! When: Sat., May 11, 10 a.m.-1 p.m.
Maypole dancing, crafts, games puppet shows make for a springy jubilee. Preregister for a free school tour.